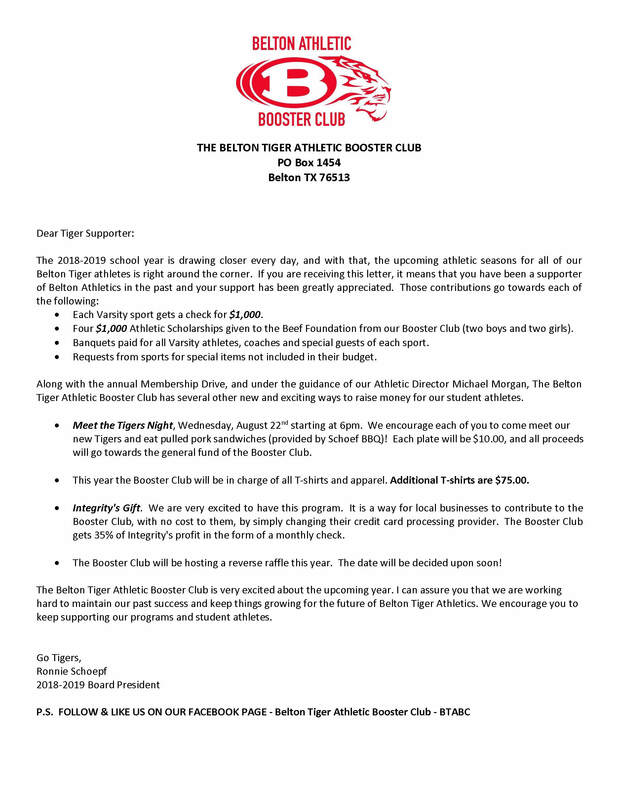 The Lady Tiger Powerlifting Team had one final piece of business to take care of this season…the THSWPA State Meet. 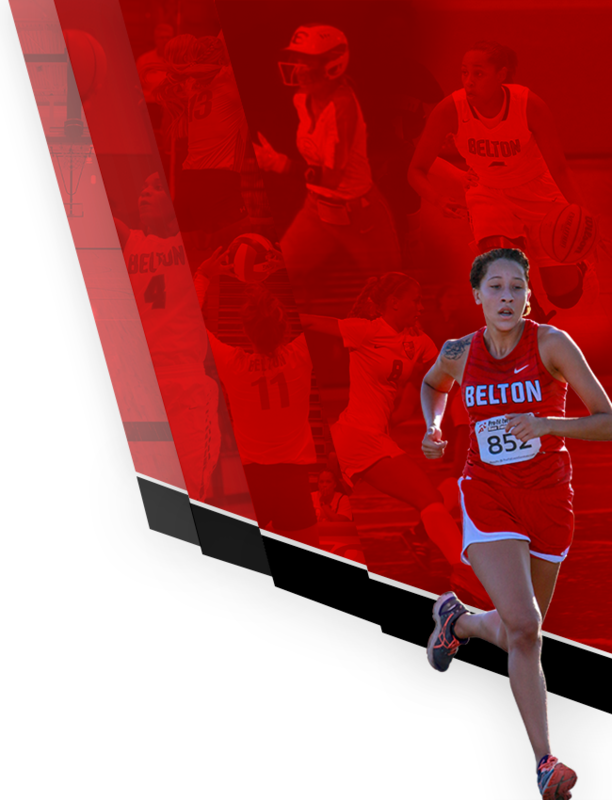 Seven Lady Tiger lifters traveled to Waco early Friday morning and competed against the best of the best from all over the state. 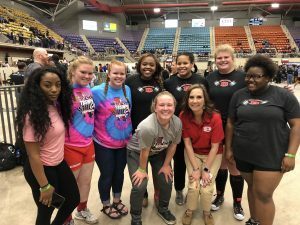 The ladies were extremely focused from the moment they walked into the Extraco Events Center and they competed hard all day long. There was precious little room for error in every weight class, and most of them came down to the last lift of the day. 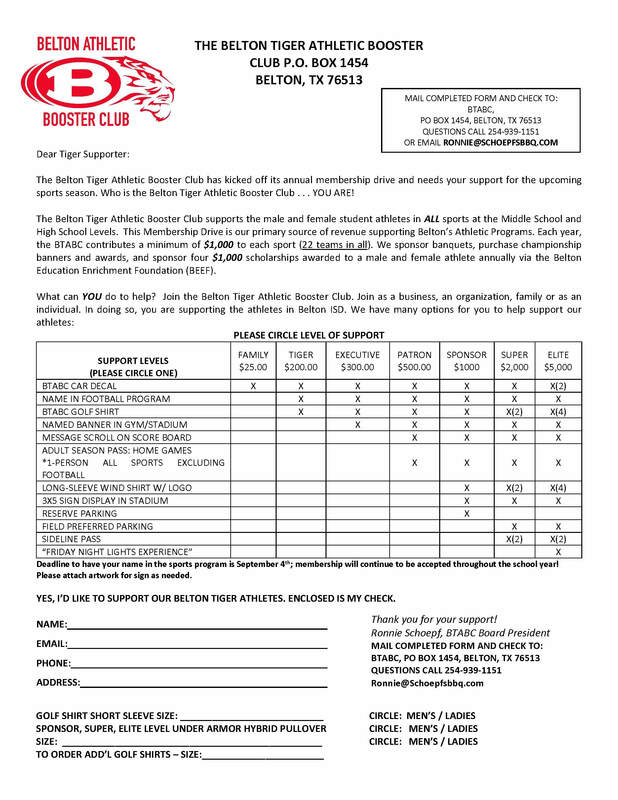 Such was the case with the Lady Tigers top finisher, Julianna Rodriguez, who competed in the 181 weight class. Fighting for a place in the top five, Julianna strung together three picture perfect dead lifts and a personal record of 380 pounds on her last lift of the day to clinch the 5th place medal. She ended the day with a total weight lifted of 975 pounds and a medal around her neck. 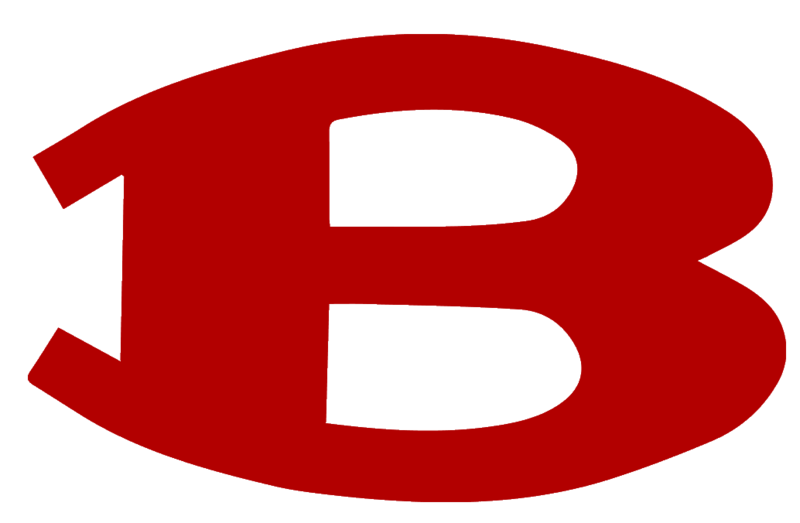 Other notable finishes included Kaylee Hausam, who fought through an early injury to earn a 6th place finish in the 259 weight class with a total of 995 pounds lifted. 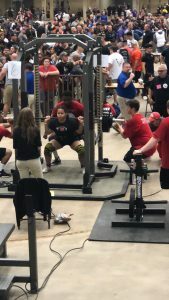 Zaria Hardy also placed in the top 10 with a 7th place finish in an extremely competitive 114 weight class with a total weight lifted of 705 pounds. 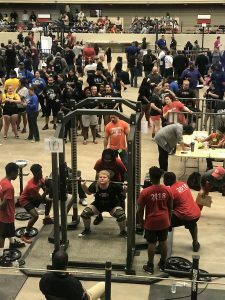 Izzy Gutierrez fought through some tremendous competition to earn a 9th place finish in the 165 weight class with a total weight lifted of 830 pounds. 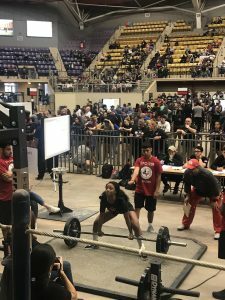 In her first and only year of powerlifting, senior Adasia Marsden finished just outside of the top 10 in the 220 weight class with a total weight lifted of 820 pounds. 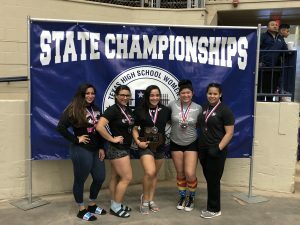 All in all it was an outstanding day of competition for the Lady Tiger lifters. 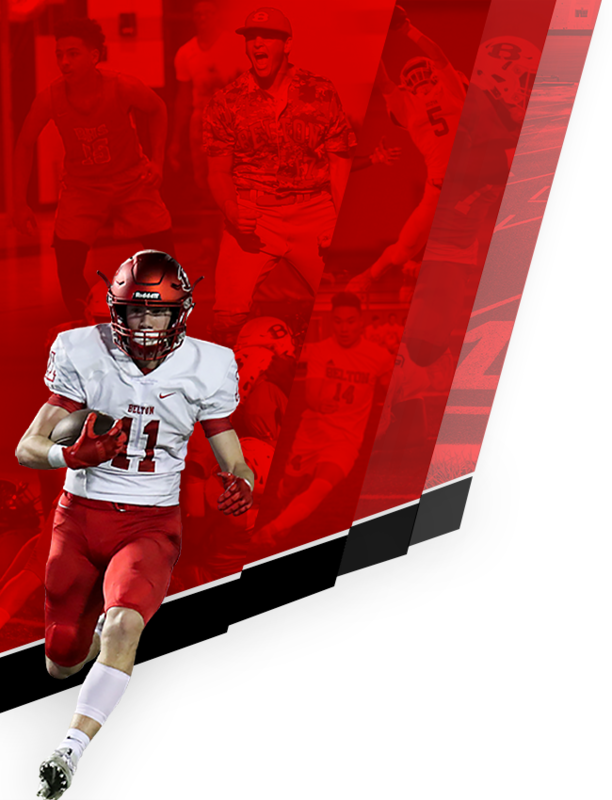 Their hard work and determination throughout the season allowed them to compete on the state’s biggest stage and we are extremely proud of the way they represented our athletic program, school, and community.